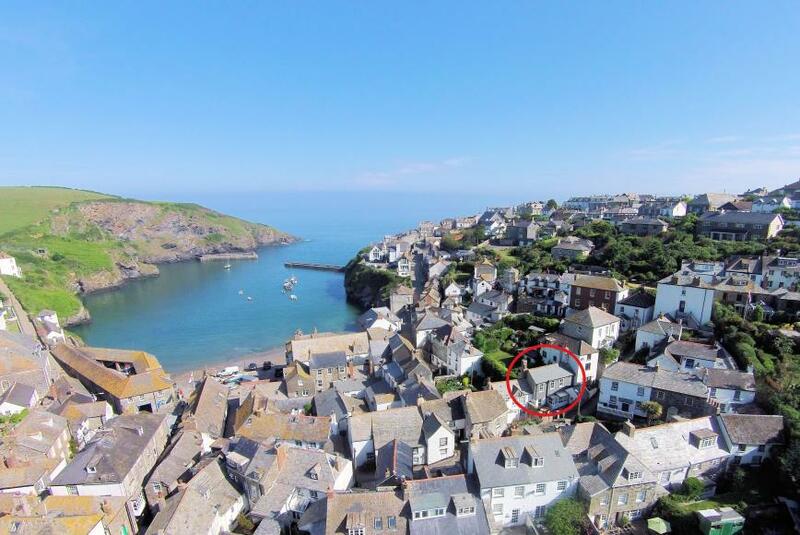 Port Isaac is a beautiful fishing village nestled in a steep sided valley that retains its charm by remaining relatively unchanged from its days of fishing, slate export and smuggling in the previous century. 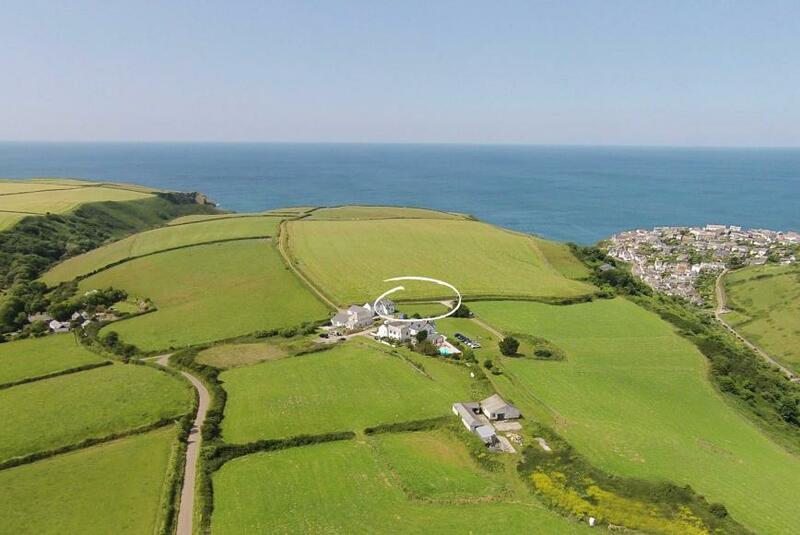 All of our properties for sale in Port Isaac are listed below. 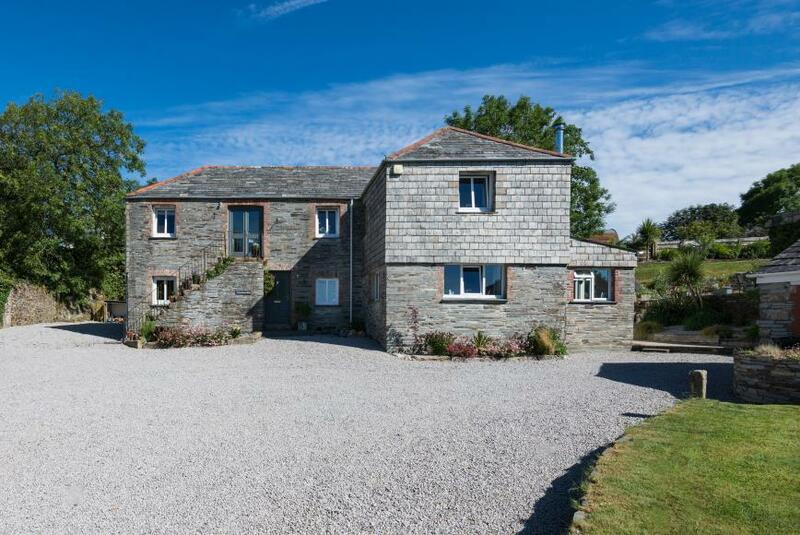 A beautifully restored and extended barn conversion, executed to exacting standards and situated in a tranquil haven on the edge of a quintessential Cornish village within easy access of the North Cornish Coast. 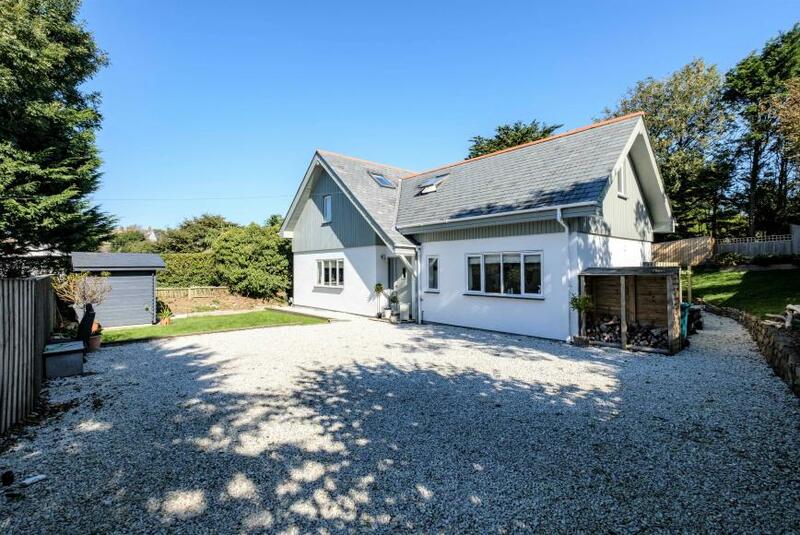 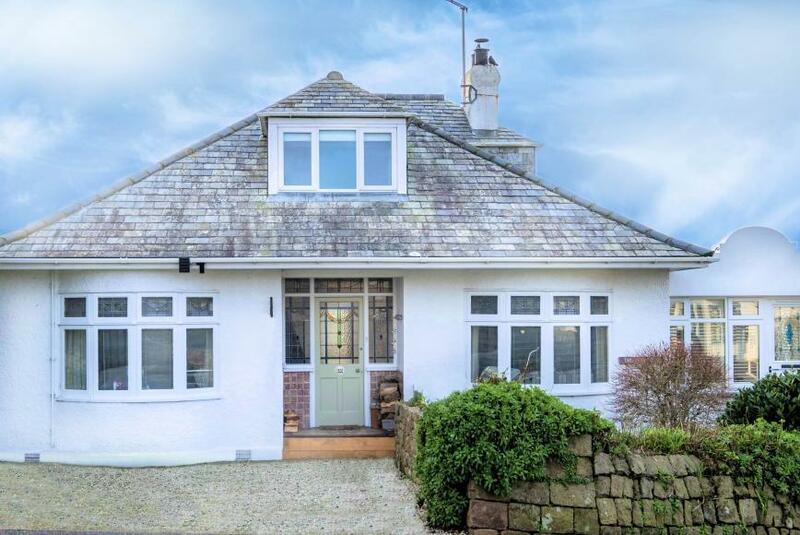 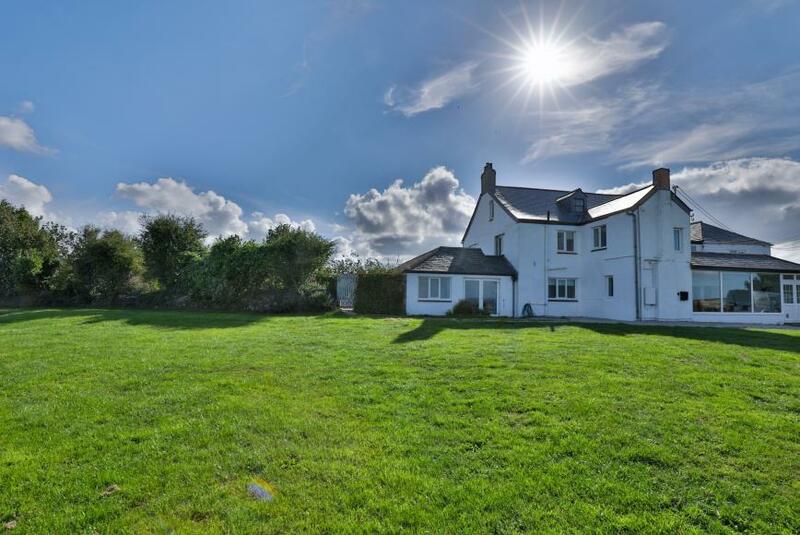 Beautifully presented, this spacious, 4 bedroom detached home is flooded with light, located in the peaceful hamlet of Trelights, just a short drive from the historic fishing village of Port Isaac and spectacular local beaches. 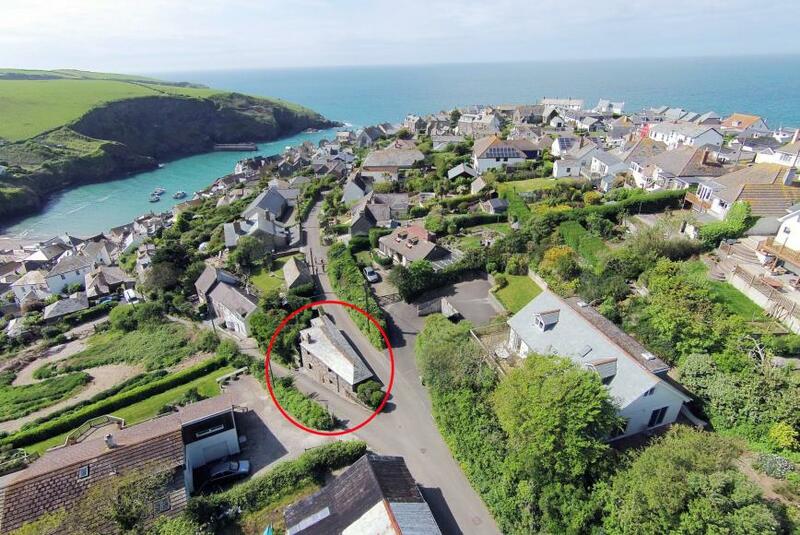 EPC band C.
A quintessential, three bedroomed, fisherman's cottage nestled on Dolphin Street just yards from the picturesque harbour of Port Isaac. 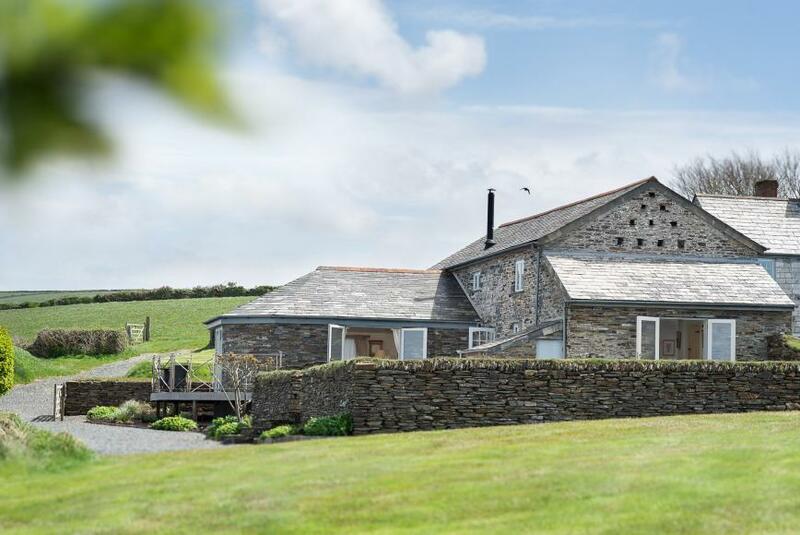 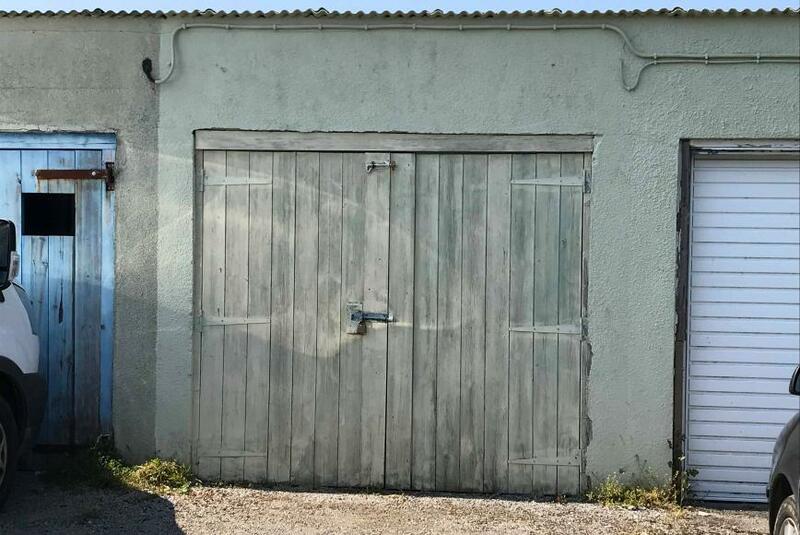 THE BEST OF BOTH WORLDS; The Old Dairy is a charming property enjoying private parking at the top of the old village of Port Isaac. 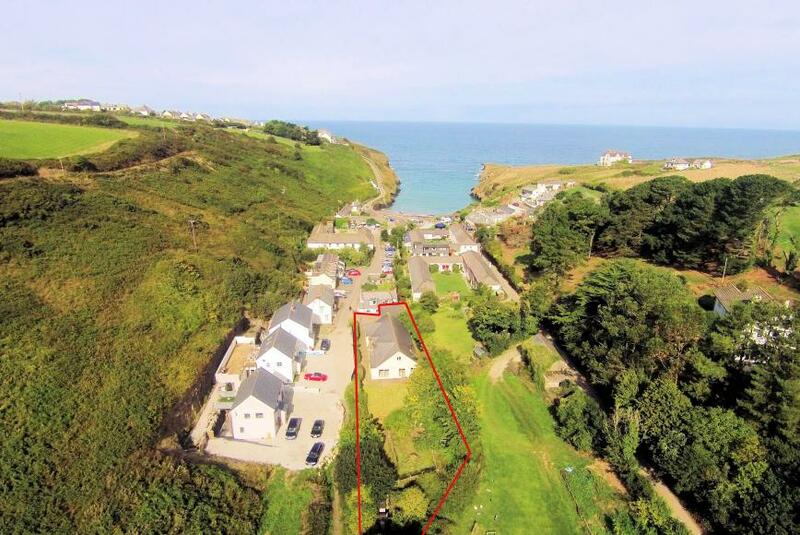 The picturesque harbour and village amenities are a short walk away.